During the Polar Vortex of 2014, the electric grid in Pennsylvania and much of the Northeast was severely stressed by high demand and mechanical problems at power plants caused by cold weather. PJM Interconnection, the grid operator in Pennsylvania and a dozen other states, instituted emergency measures to prevent power outages. Since then, PJM has made changes, like mandating more testing for power plants before the winter months, and increasing penalties for power companies that can’t guarantee their plants will work in cold. “All of those efforts combined together really help ensure that generators are there when we need them. I think they’ve been a big reason why we’ve seen much improved performance since the Polar Vortex four years ago,” said Chris Pilong, director of dispatch for PJM, in a conference call with reporters Wednesday. Cold temperatures won’t be the only test for the grid this week. The powerful storm Grayson will bring high winds, ice and snow to the East Coast. Pilong says PJM will have plans to provide backup power in case the storm results in downed power lines in its path. “We’ll run analysis to make sure that we’re prepared for the loss of those lines and if there are any impacts, we’ll have plans in place to address them,” Pilong said. Stephanie Walton, a spokeswoman for power company FirstEnergy, said in an email that the company’s power plants are prepared for the weather. 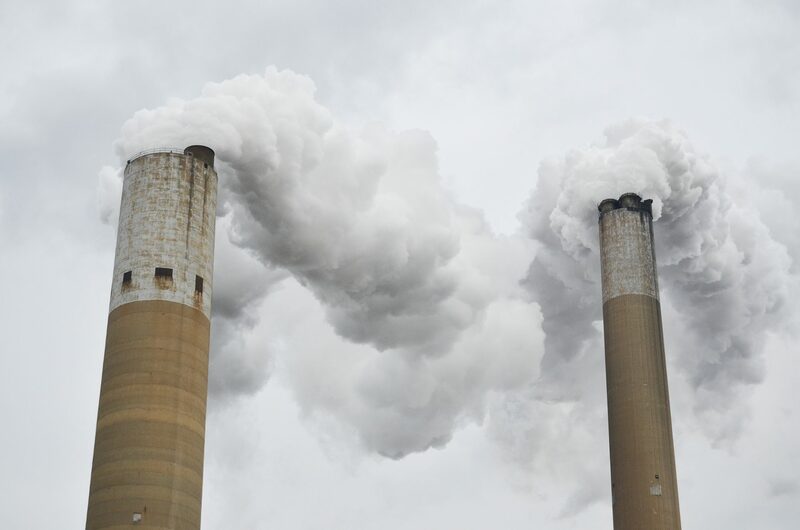 “Plant operators have installed storm barriers to protect equipment from harsh weather, set up heating elements that provide additional warmth to piping and in areas most susceptible to cold, added anti-freeze to equipment, and increased fuel stockpiles at coal-fired facilities,” she said. At the peak of the Polar Vortex in January 2014, 22 percent of the power in the PJM system was in a “forced outage,” or off-line, because of mechanical failures caused by cold weather. There were no power outages, however, as PJM implemented several emergency measures and bought power from surrounding regions. Electricity use spikes during cold weather, Pilong said, because heating systems — even those that use natural gas — require some electricity to operate. Electricity use in PJM’s grid peaked Wednesday morning at 136,000 megawatts, much higher than the fall and spring average peak of 100,000 megawatts. That number is still less than the 150,000 megawatts the system can use during a hot summer afternoon. But with natural gas demand at record highs this week, power generators are turning to other fuel sources to keep up with demand. Some natural gas plants have switched to oil as their fuel source this week, and coal use has ramped up.